Raj is a versatile innovation professional with 20 years’ experience as corporate technology innovator, start-up entrepreneur, UX designer and innovation practitioner. He has worked in 8 countries and across 5 industry verticals. 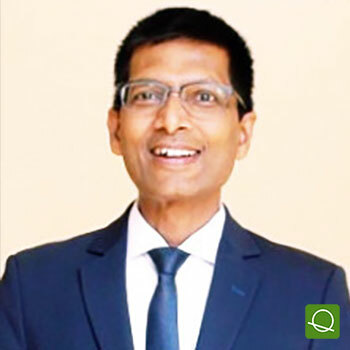 Raj is viewed by executive management, as a passionate user-centric innovator, strategic thought leader and an inspiring leader influencing stakeholders. He has conceptualized and launched profound product and digital innovations. Raj thrives through spirit of curiosity, user centric attitude, integral growth mindset, business acumen and grasp over emerging technologies & business models. BLOCK: PRODUCT & PROCESS INNOVATION. CASE STUDY: Successful building blocks for innovation in organization. Learning outcomes: Best practices to take away and apply. Innovation leadership tool-kits.